ELIZABETH CITY, NC – Speaking during a time when even elementary students have the new iPhone 6 Plus in their backpacks, it is almost surprising that we are just now making embedded wireless connectivity the standard in cars. With the integration of OnStar 4G LTE, General Motors successfully made connectivity the new standard in 2015 and as a result, GM has been recognized as one of the World’s Top 10 Most Innovative Companies of 2015 in Automotive! GM was named one of the World’s Top 10 Most Innovative Companies of 2015 by Fast Company who said that General Motors is “effectively turning its vehicles into mobile phones on wheels.” We can tell you first hand that working and listening to music thought the 4G LTE connection is easily accessible without having to fully delve into your phone. 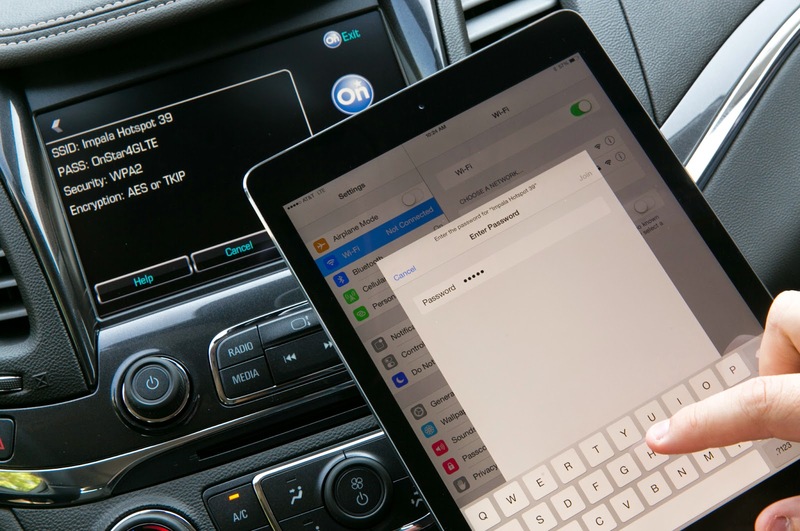 OnStar's new 4G LTE Wi-Fi connectivity is now standard on GM's 2015 models, and by successfully making connectivity the new standard in 2015, GM sets itself apart from the competition! Even though it is almost completely certain that in the next few years most automakers will follow suit in making this feature the standard, GM is the only motor company that offers in-car connectivity as of now. This truly is an amazing feature that proves handy to anyone who worries about losing connectivity to the online world when they hit the road. If you're ready to make staying connected even easier and want to learn more about how this feature landed GM a spot on the World’s Top 10 Most Innovative Companies of 2015, stop by! Perry Auto Group has two dealership locations to serve you better at 1005 W. Ehringhaus St, Elizabeth City, NC, 27909 or 1001 Halstead Blvd Elizabeth City, NC 27909. Stop in for any of your auto or community needs, or feel free to give us a call at (252) 338-9100.